Home » About THF » Who do we serve? THF serves people of all races, religion, ethnicity and gender. 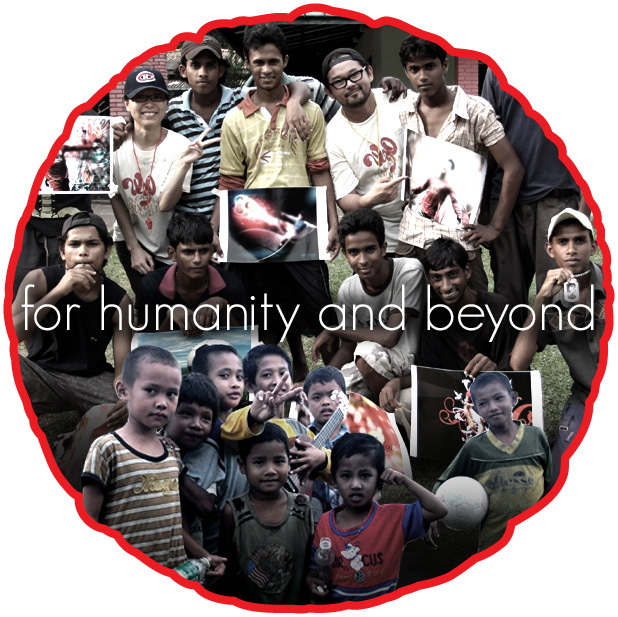 Our work focuses mainly in the South-East Asian region with extension beyond the region to those in need.